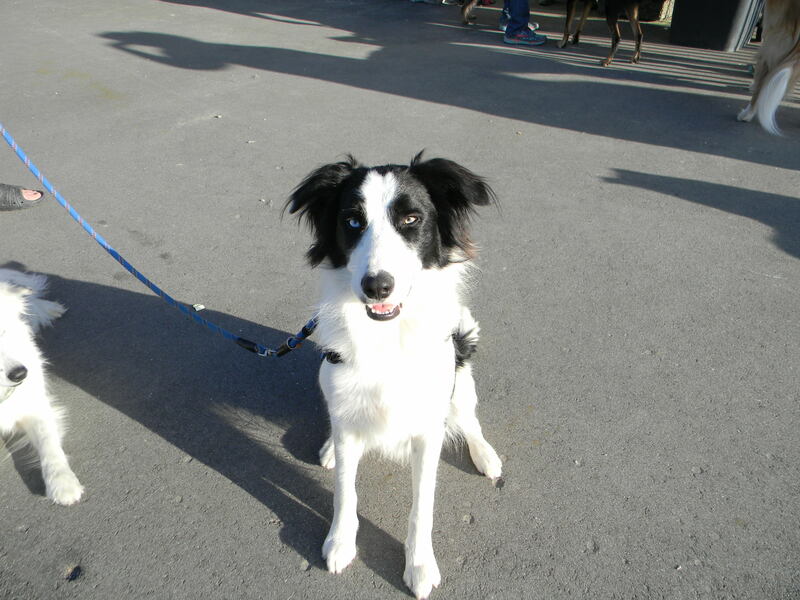 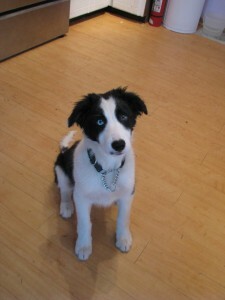 Blu Is my newest Border Collie member of the family and just starting on his agility career. It is a lot of fun starting a new dog with all the changes to the sport since I started with Jessie. Kali is an 5 year old Blue Merle Border Collie. I got her from That”ll Do Border Collie Rescue. 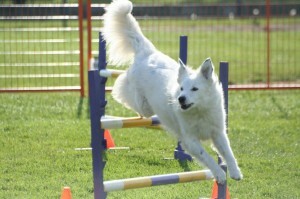 She absolutely loves to do agility!!! She has her Gold Award of Merit. At the 2013 AAC Nationls she came in second in the Steeplchase run off that originally had over 80 dogs going for a spot in the finals. Kali is very fast and is a joy to run. 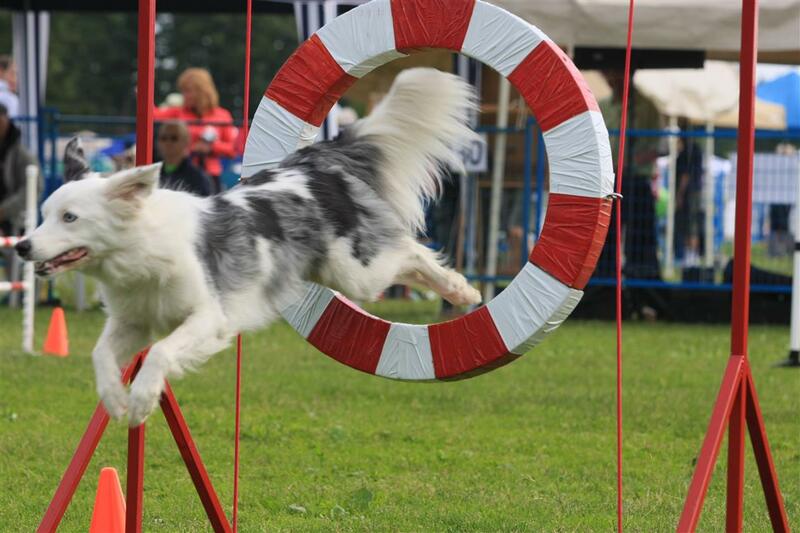 Jessie (Border Collie/Blue Heeler) is my first agility dog and has taught me so much!!! 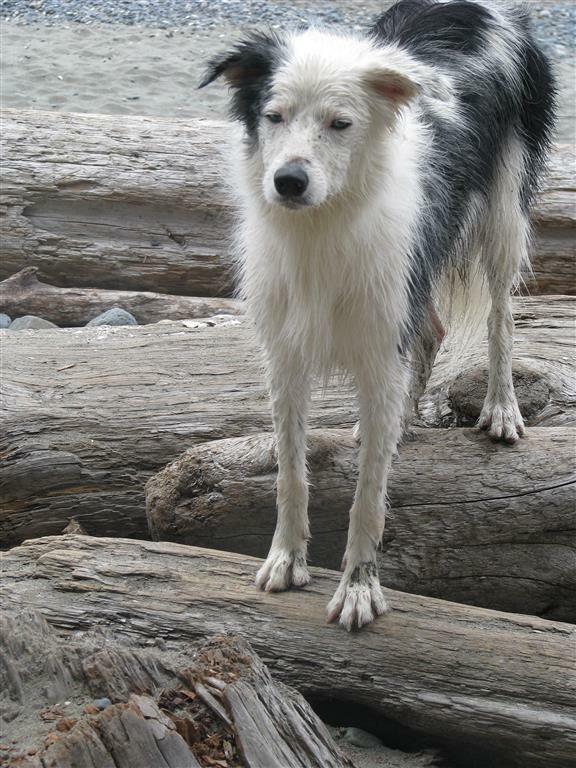 Still going strong at 10 years plus. 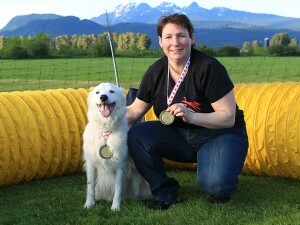 She has won regionals twice and been in the top 4 at Nationals since 2008. Jessie won 1st place AAC Nationals 2013. 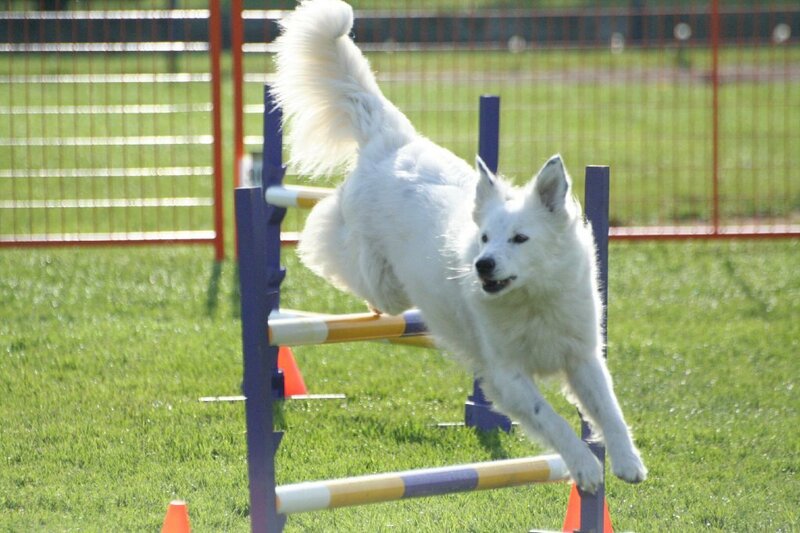 Jessie is an absolute joy to run. 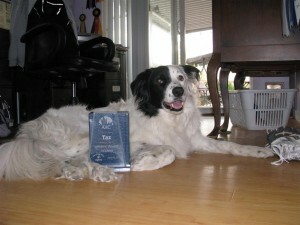 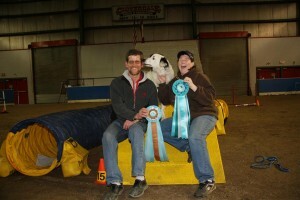 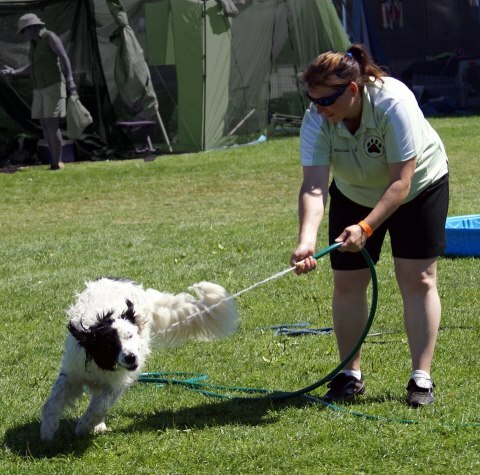 She has achieved the Lifetime Award of Merit and was the first dog in BC to get the Versatility Lifetime Award. 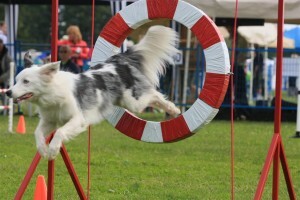 Taz (RIP) 2012 Taz (Border Collie) was my second agility dog and taught me lots about patience!! 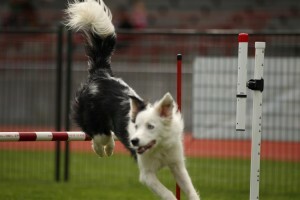 He ended his agility career much too young. 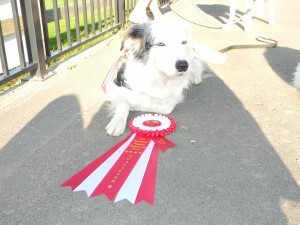 He finished with his Lifetime Award of Merit which was pretty good considering that he didn’t start trialing until he was 4. 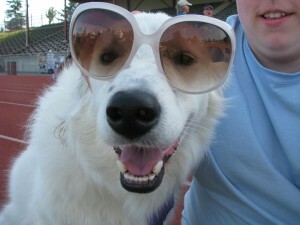 Always happy to go do anything with Mom(me). I miss him lots.